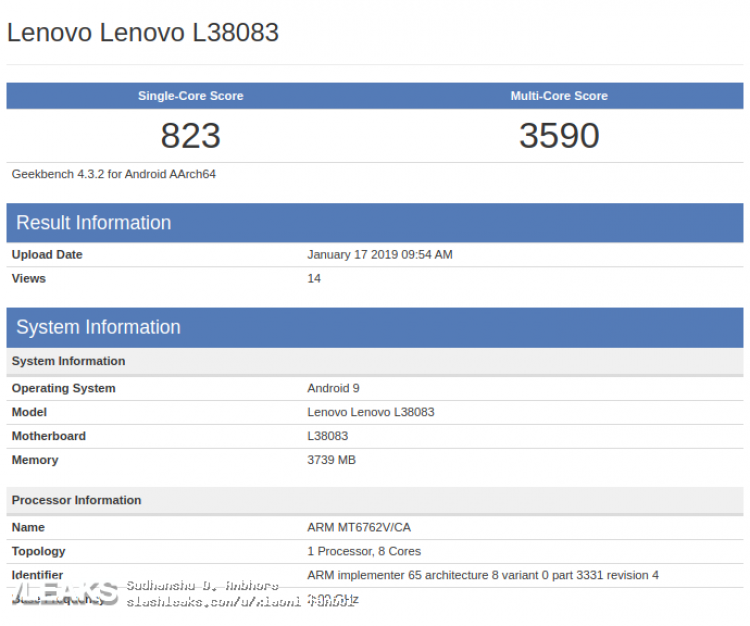 A new Lenovo smartphone with the “Lenovo Lenovo L38083” model number has been officially listed on the Geekbench database. Powered by the MediaTek Helio P22, the upcoming device returned 823 and 3590 scores on the single and multi-core test respectively, an indication that the device might be a pocket-friendly one. Under the hood, the device will come packed with MediaTek Helio P22 SoC – a 12nm octa-core processor clocked at 2.0GHz and comes with a PowerVR GPU. The listing also confirms that the smartphone will have 4 GB of RAM, while it will boot Android 9 out of the box. 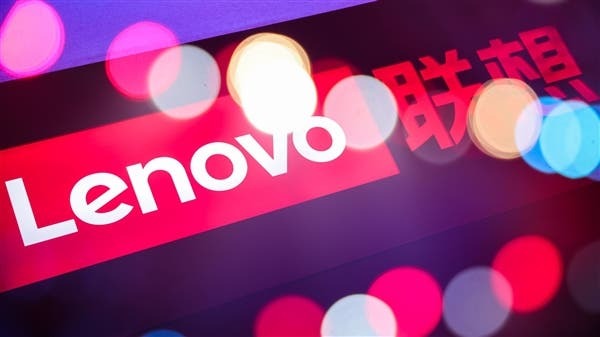 We do not have a clear idea of what Lenovo might call the Lenovo L38083, however, speculations have it that the device might be the real sequel to the Lenovo K5 (2018) which was released about a year ago. Next Leaked LG G8 CAD images and Video surface, no foldable display.